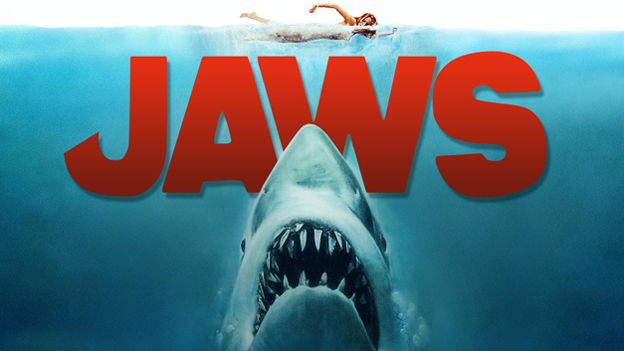 There’s one more chance this summer to see “JAWS” on the beach in Seaside Heights. The borough will host a screening of the movie on the beach this Sunday, Sept. 6, at 8:30 p.m. – just in time for dark, of course. Viewers can bring their chairs and blankets to the Carteret Avenue Stage to watch the movie. Borough officials also announced Wednesday that the beachfront will play host a Whiffle Ball tournament Sept. 12, which will coincide with the Wine on the Beach festival. Hosted by Beach Games USA, the tournament will be held on the borough’s North Beach all day from 6 a.m. to 8 p.m.
Beach Games USA will set up a “stadium” on the sand with several sessions of 12 teams with four players to each team. Teams will be divided into various age groups. A similar event was recently held in Manasquan. More details and a registration link are expected to be announced shortly on the company’s website, officials said.